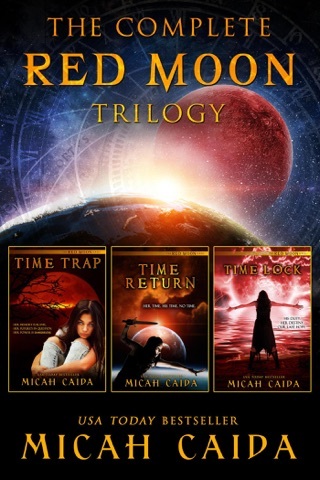 Book 2 - In this coming of age debut trilogy, USA Today bestseller Micah Caida turns pre-dystopian young adult fiction on its ear with a breathtakingly fresh science fiction, fantasy story that is as much a thriller as it is a romantic tale. Rayen promised to return, Gabby must return, and Tony can't return. Three teenage friends are connected by a shared secret that forces a decision with consequences no one expects. 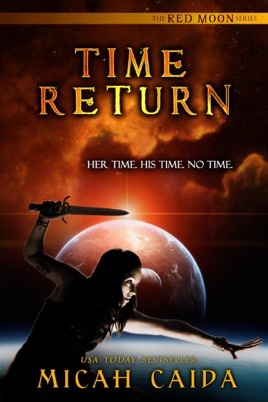 When Rayen arrives on the Red Moon sphere again, she finds shocking changes. Her arrival causes more upheaval and danger for the MystiK children, creating a heart wrenching challenge for Callan who must choose between duty and holding onto the one girl he can't have. But walking away is harder than he expects when a new MystiK male in the sphere is poised to take Callan's place. Under threat of attack from an unexpected enemy, Rayen and Callan must put their personal feelings aside to unite a village in chaos. Choices backfire, trust is forfeit and alliances shift as elements of the Damian Prophecy begin to fall into place and the time of reckoning is closer than anyone expected. 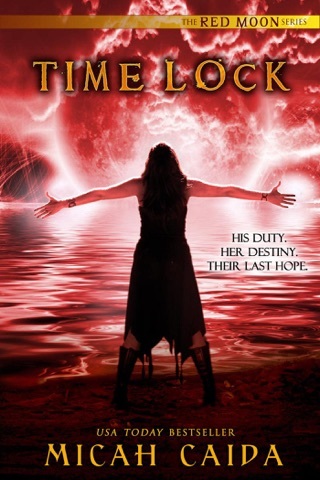 "Time Return drew me in from the first page, it took hold of my attention and never let go until the last sentence." Alex Bernier, teen, has also read also read all of Rick Riordan's books, the Hunger Games, the Chronicles of Nick, and the Rangers Apprentice series.